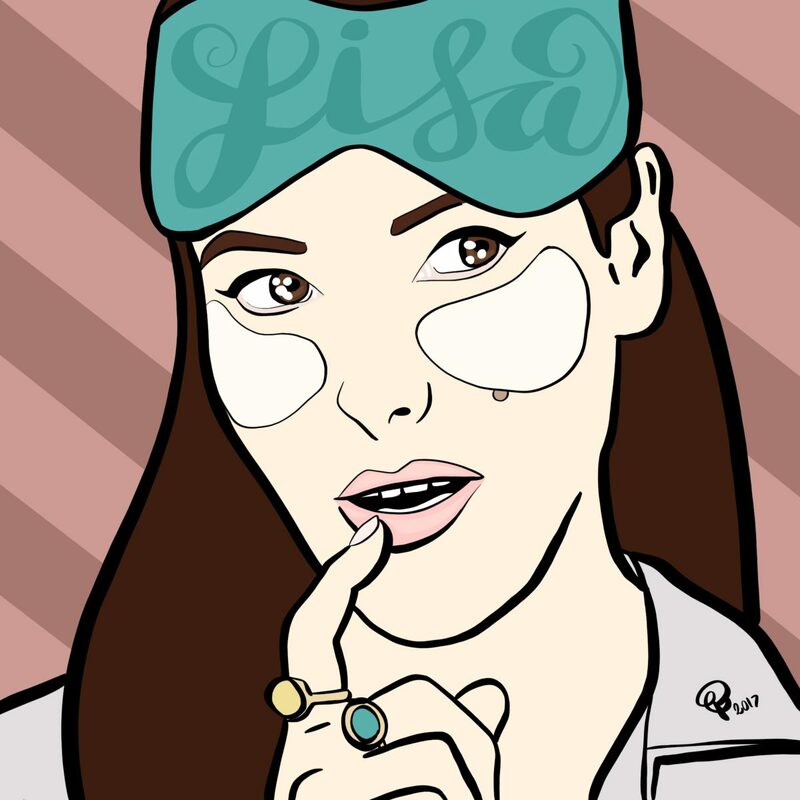 This is a little fun illustration of Lisa Eldridge that I did a couple of days ago. Fabulous as ever! I’m thinking about illustrating more beauty related and vintage inspired illustrations because I completely love it, would that be a good idea? Tell me in the comments below!